MEGA Esports (previously MEGA Thunder) have released their rostered foreign players. Additionally, the remaining Thai players, with the exception of oPuTo, have moved to a different team under the same organization. 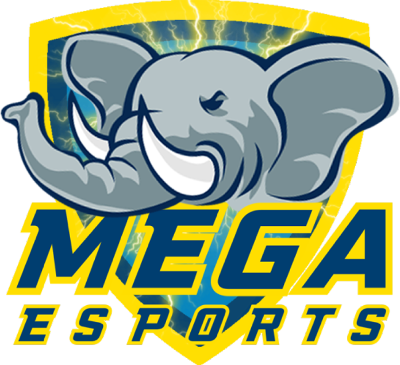 The MEGA Esports team was first formed with the pick up of FireBall and played in the Overwatch Pacific Championship Season 2. Before the season started, they expanded on their original roster by bringing in the only Western players to play in the OPC. The team would then see multiple changes to their roster throughout the season. keRLos left the roster shortly after the season began to take on the role of a talent scout. 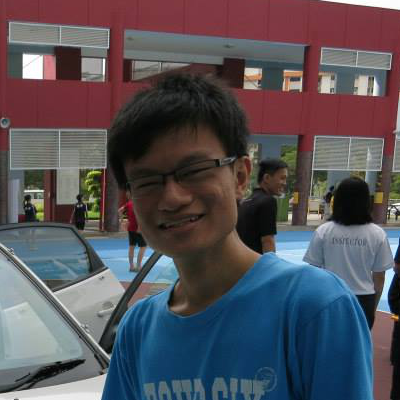 Midway through the season, the team further diversified their squad with the addition of Korean flex White. Moffitt was soon released after the signing of White. The mixed roster completed the regular season in 6th place, the same place the original Fireball roster finished in Season 1 where they also failed to qualify for playoffs. However, it could be argued that their performance was better compared to Season 1 as they overtook the previously higher placed Machi Esports, and they faced tougher and tighter competition overall than they did in Season 1. Eventually they were placed in the kingmaker’s position where they defeated ahq eSports Club, thereby making Blank Esports qualify for playoffs. With Elk, Graceful, and White on the team, all of which were flexible players, MEGA Esports found themselves running a myriad of team compositions with players even swapping roles during a map round. Although the team had much better flexibility, the team showed vulnerabilities in coordination, which was possibly a result of communication barriers stemming from the mixed nature of their roster. Still, they looked more promising than in Season 1. How was your experience working with MEGA, and how much do you think has been accomplished by the team? PYYYOUR: I enjoyed my time with MEGA and in a perfect world we would have had more success. The team itself improved over the course of the OPC tournament and showed promise for the future but unfortunately that is where our story ends. What motivated the current roster changes, and what are your plans going forward? P: I have been home for over a month now, I have not paid attention to the roster changes or drama that may or may not be associated with them. My assumption is that MEGA is moving in the direction of a full Korean squad/staff. Since my return, I have been building a team for Contenders Season 2, so you can look forward to that. Any final words you want to add? P: Shout out to the organization MEGA for the opportunity, the Thai players who I got to meet and befriend, and good luck to Graceful, Elk, and Moffitt. MEGA is building the premier esports platform in Southeast Asia. This platform centers around world-class professional teams in the major Southeast Asia cities (Bangkok, Ho Chi Minh, Jakarta, Manila for our first phase). The second pillar of our platform is our MEGA Academy system which we are launching shortly in Thailand and with plans in the second half of 2018 to be in Vietnam and Indonesia. For our OPC team we are in the process of evaluating the roster and will be announcing roster changes shortly. We will continue to compete as the only Southeast Asian team in the Pacific Contenders league. We would like to build at the very least an all Thai Academy team. We are committed to growing the Overwatch scene and on a larger scale the esports scene in Southeast Asia. With that in mind, we are in the process of acquiring several other teams and hope to be making announcements shortly. We hope to be in three countries total within the next couple of months in several other game titles. I remember during the 2016 WC when Oputo would just go off on Mcree. He's a really good player and desreves to be focused around him. I assume that "a different, undisclosed team" is going to PUBG.